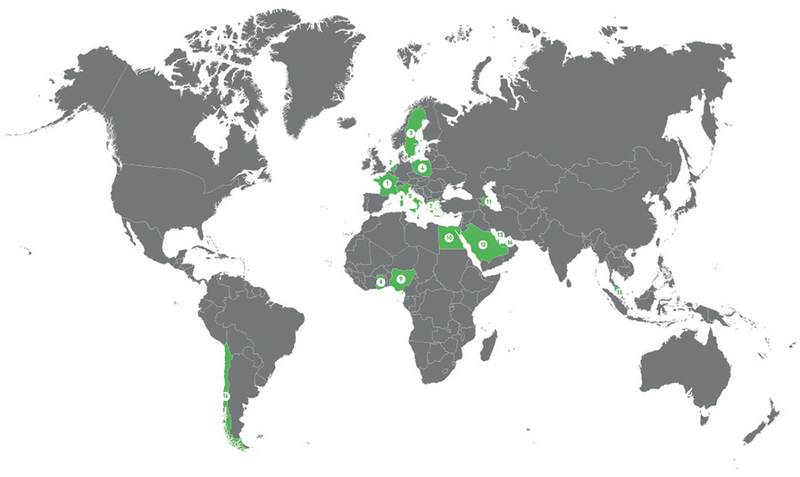 Fosse Liquitrol have been supplying and servicing overseas markets for over 20 years. We are able to provide 20 and 40 foot containers of bundled/mixed products thereby maximising the return on shipping costs. Please refer to our delivery and pallet configuration guide for the most cost effective method of filling a container. Should you wish to become an official Fosse Liquitrol distributor click below to download our application document.